The CasaFan AZTVVA air valve is ideal for moderate ventilation in all rooms that have no special fire protection requires. The disc valve can be used both for supply and exhaust air. 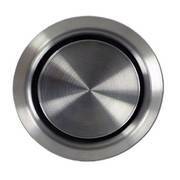 It is made of stainless steel with a brushed finished, making it weatherproof and suitable for use in outdoor areas. 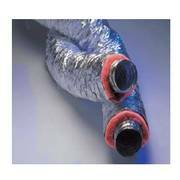 The wide edge evens out potential bumps on the wall or diameters of the opening. 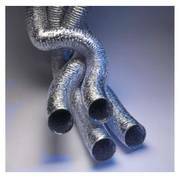 The construction of this model also offers you the possibility to insert the item into pipes that are plastered too deep into the wall. The AZTVVA is easily installed within a matter of minutes, clamping springs attach the valve to pipes or walls with a thickness of 2cm or more. 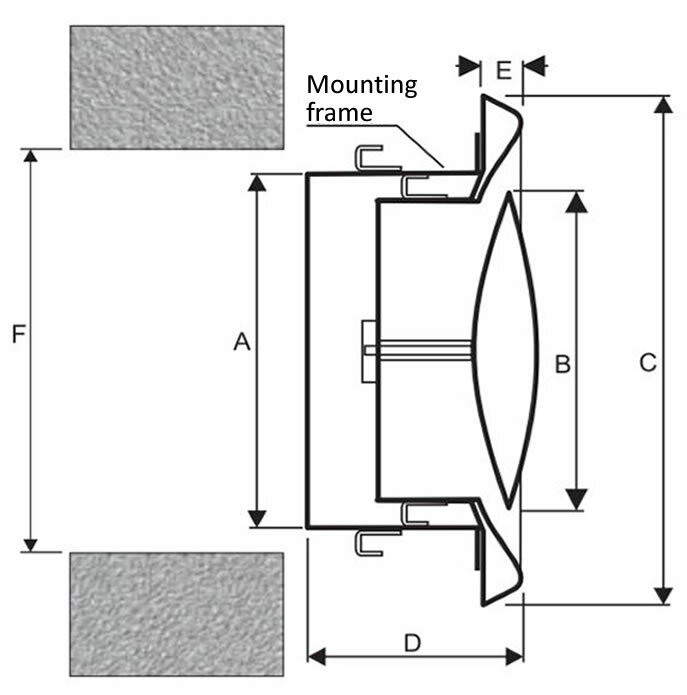 The corresponding mounting ring ensures a stable hold in thin materials such as ceiling panels or metal ducts, at the same time the ring also serves as a connection piece to flexible tubes. 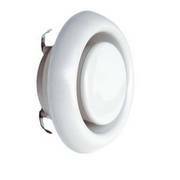 Light-coloured ceilings stay spotlessly clean, the AZTVVA disc valve is equipped with a foam plastic gasket – contamination through excess air is completely prevented from the start. The amount of air flowing through is adjusted by turning the disc inside the valve and stays barely audible at any volume thanks to an integrated sound absorber. Creoven, your specialist for ventilation technology offers this air valve with an appealing visual nature in several different sizes.